This is a short introduction to the National Museum of African American History & Culture, in Washington DC. We interviewed Wanda Hope, Chief Diversity Officer for Johnson & Johnson, who shared with us her personal story visiting the museum. 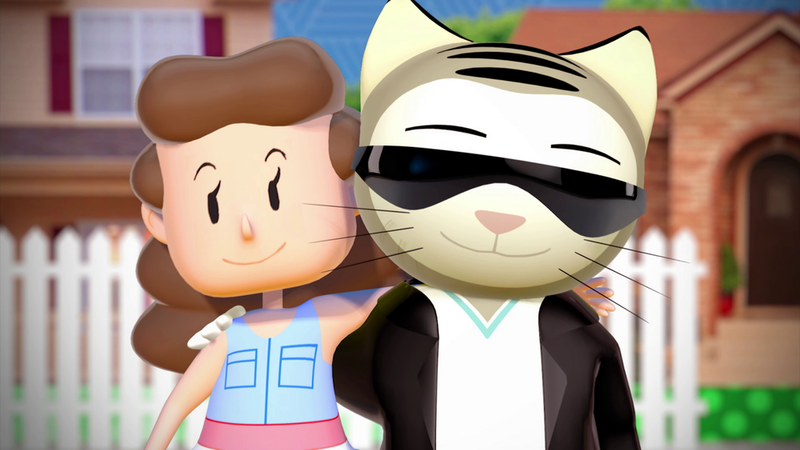 Working closely with Jeffrey Eisner, who served as producer, and MSLGROUP, I was responsible for editing, coloring, and motion graphics in this story. NARS Cosmetics and Facebook teamed up to create the very first 360 video makeup tutorial and it needs to be experienced to be truly understood. While watching the video, use your mouse (or finger in the YouTube App) to look around the entire room of mirrors, each featuring a different part of the face for how to apply the look. There's no more waiting around to see the segment you want to see - all the segments for the tutorial are displayed at the same time, and you can choose what you want to see and when you want to see it! This project was awesome, to say the least. As pioneers in a medium, there was quite a bit of experimentation to get the desired effect. There were countless people involved in making sure that the tutorial was shot properly, and I was brought in to assist in 360 production as well as editing and color correction. Certainly one of my favorite projects to have been a part of, and one example of what this amazing new medium can bring to audiences. Facebook video link: Nars 360-Degree Makeup Tutorial. Project featured in: Refinery29 & Forbes. Ready Set Rocket was looking to produce videos showcasing their connected experience case studies for Kenneth Cole, Rihanna, Michael Kors, Ann Taylor, and Univision. Since each experience is radically different in approach and goal, they required individual attention to share their stories. Working directly with Ready Set Rocket's creative team, I had the privilege to witness their creative process for elevating these brands, and then helping them create a meaningful narrative to share online. Taking their pixel perfect storyboards and narrative, I began by quickly building an animatic to determine our timing and to help us make smart choices for editing the content. With each version of polish, the case studies took on a life of their own until we arrived at the final versions on this site as well as their site, readysetrocket.com. 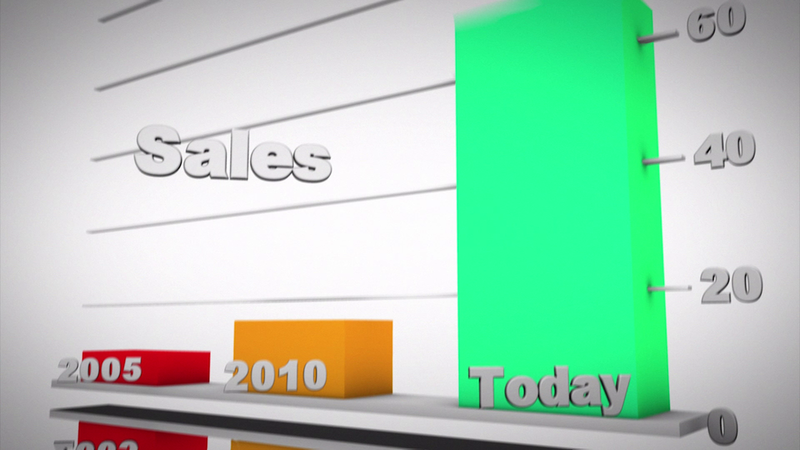 In these videos, I was responsible for editing, motion graphics work, color correction, & audio. As a thank you to all my friends, family, clients, and business associates I created these holiday video cards to express my gratitude for their support. 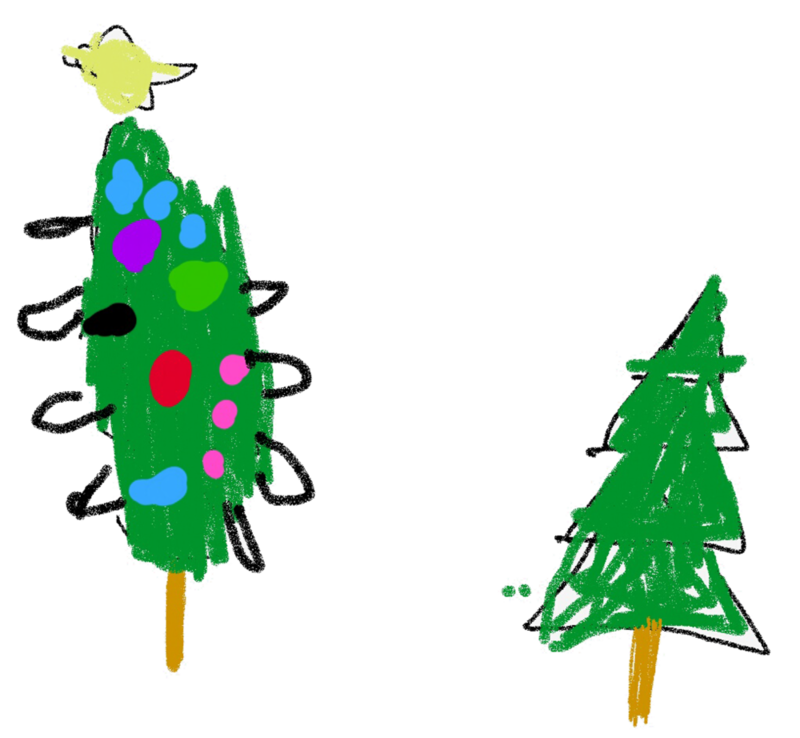 This was also an awesome opportunity to involve my oldest daughter, Sofia, in creating illustrations to decorate each of the holidays celebrated. Funny story in this piece was trying to explain Festivus to an 8 year old. Enjoy! All drawings done on a cheap Android tablet + $5 stylus. 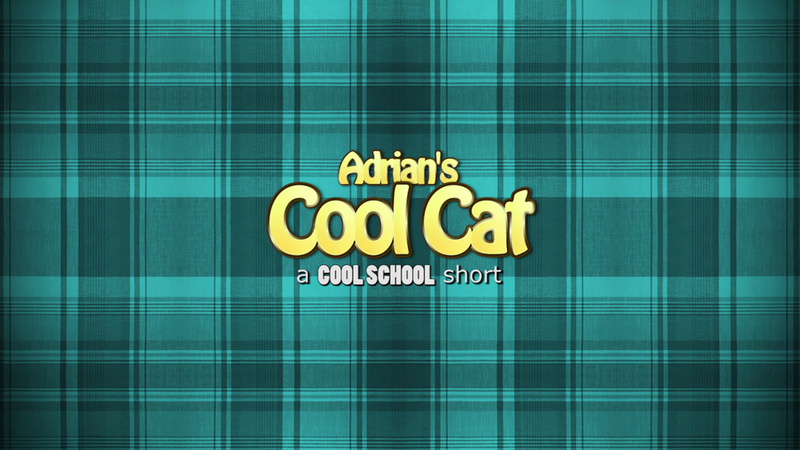 Adrian's Cool Cat: A "Cool School" Short is an animated piece created for the Xposure Foundation. This organization exists to expose children and adolescents in underserved communities to the worlds of Science, Technology, Finance, Work Ethic, Nutrition, Community Service and stronger Parent/Child Partnerships. Xposure Foundation was looking for a fun and engaging music video for a song they had prerecorded in-house. Raymond Thomas, their executive director, had an ambitious goal of creating a new set of characters and bring them them life. 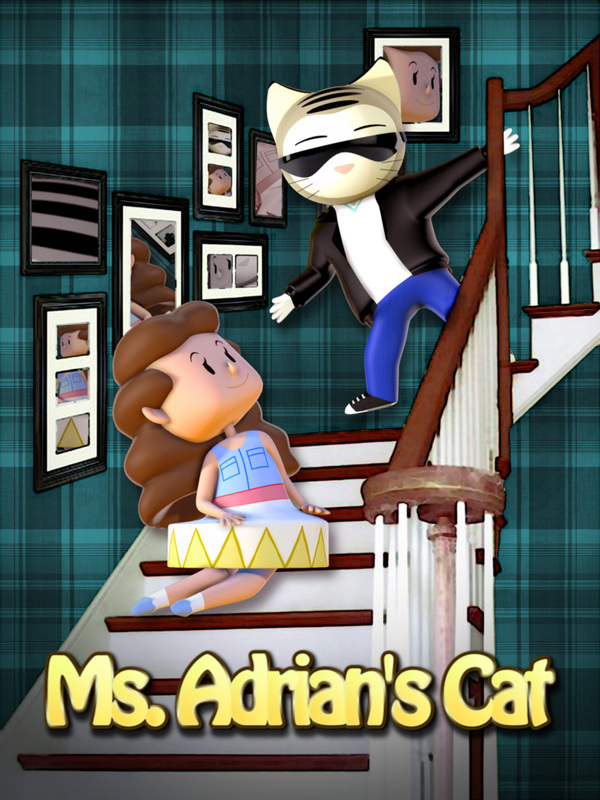 The music video served as a fun introduction to Adrian, as well as her adorable and mischievous companion, Cool Cat. After a brief meeting with Mr. Thomas, I understood that he needed the project brought to life from concept to completion, using the ideas and vision he had as a base for the look and feel of the characters. Collaborating with Julie Anderson, an NYC-based illustrator, we quickly developed many loose iterations of the characters to see which one popped and felt right. 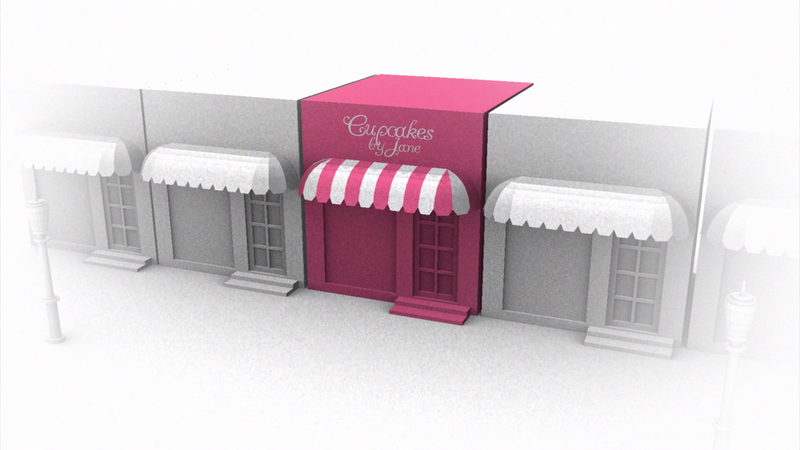 Once the client chose favorites, we created character sheets to build them in 3D as well as an animatic, and a styleframe. After a few iterations of polish and finesse, and lots of elbow grease, we arrived at the final piece. In this project I was responsible from concept to completion and that included editorial, compositing, and 3D production. QuadexMedia was looking for a way to expand their presence and quickly explain how their services made a difference. They were looking for a video with a modest budget that was able to explain itself silently. Enter the silent explainer video. After a brief call with their team, I was able to conceive and develop a storyboard for their ideas. A rough draft of the animatic, a few iterations of polish later, and we had arrived at the final piece.